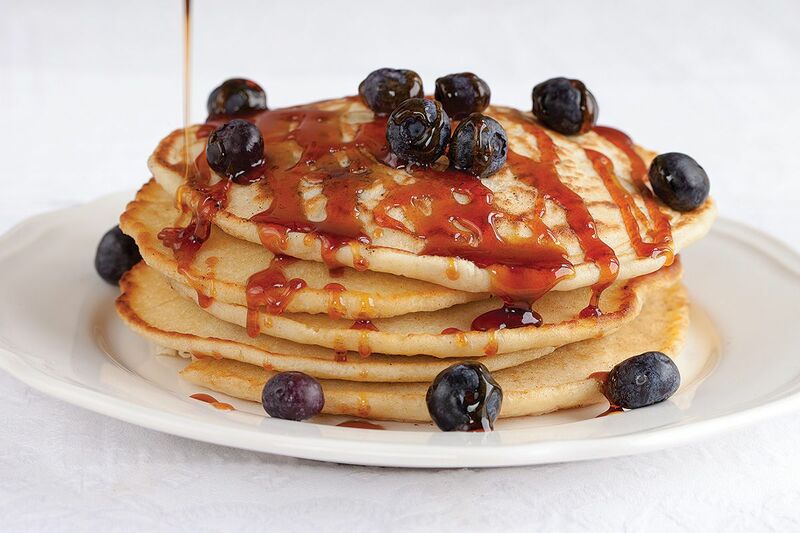 Blueberry pancakes are a great start of a new day! 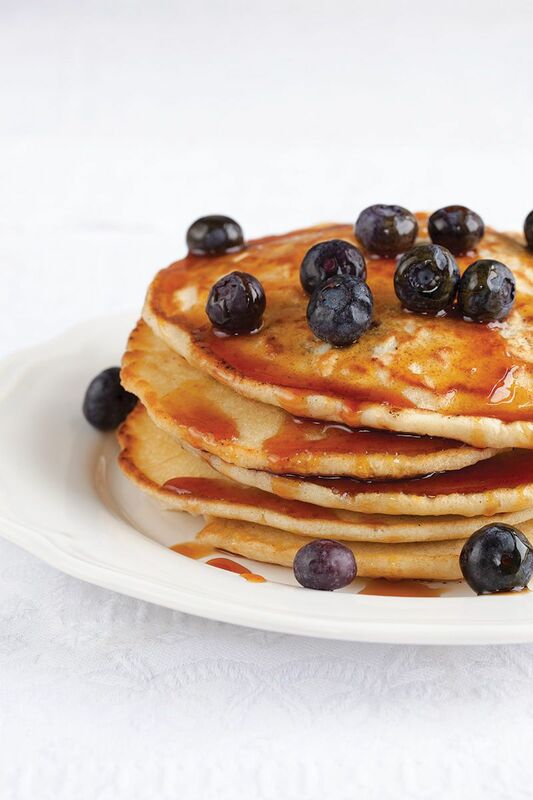 These great flavor pancakes are also perfect for lunch! Ready in about 15 minutes, recipe for 5 pancakes. MIX together self-raising flour, baking powder and a pinch of salt. I used a standmixer, but you can also make the batter by hand. 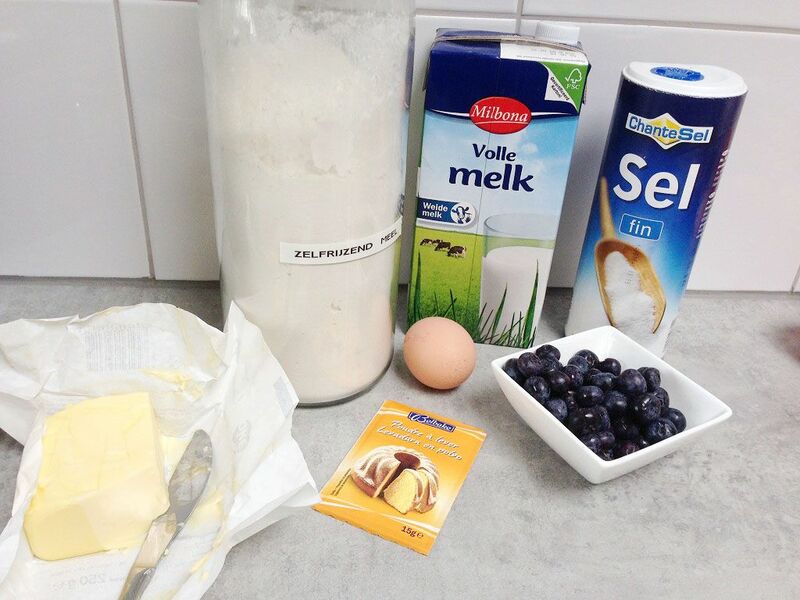 BEAT milk and egg together and add to the mixture. Melt the butter in the small saucepan and stir in the melted butter until your batter is really smooth. Carefully add half of the blueberries to the mix, I used a big spoon to do so. HEAT a little butter in a skillet on medium low heat. ADD two spoons of batter at a time and wait a few minutes. TURN the pancake when you see bubbles popping up while baking the pancake. Repeat until all your batter is used. 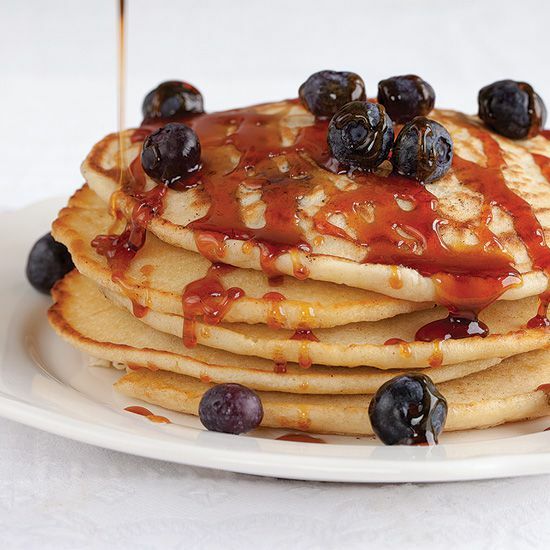 Transfer to a plate, add the extra berries and top it off with maple syrup. A good stack of pancakes is ALL I am craving right now after seeing this post. I definitely am making these tomorrow for Sunday morning breakfast! Enjoy your sunday morning breakfast, we hope you like it as much as we did!